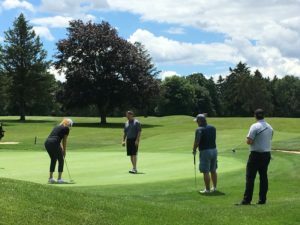 The UPMC Horizon Community Health Foundation’s Annual Golf Masters Scramble was held on Monday, June 18, 2018 at the Avalon at Buhl Country Club. It was a great day for golf! Center for Community Resources, Inc.
Hope Center for Arts & Technology, Inc.
Warren Glass & Paint, Co. Previous Post: Need a gift for Mother’s Day? We Have the Perfect Hanging Basket!